This year’s Christmas celebration has started at Casumo, and it’s a big one! Open your daily chests and find casino gifts such as bonus spins or deposit bonuses, or upgrade your chests for a chance of winning huge prizes such as a trip to Zanzibar or £10.000 cash. 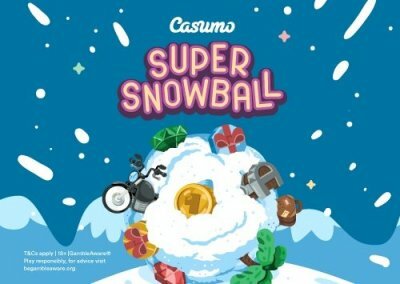 Casumo’s Super Snowball promotion has gifts for everyone! The better the chest, the better the rewards, but the upgraded chests also contain Snowballs that you need to collect in order to enter the weekly draws. Do you stick with your wooden chest, or do you upgrade it to get a better reward? The choice is yours. You probably won’t find any gifts as nice as these under the tree this year, so keep opening the chests for a chance of winning the ultimate Christmas gift! 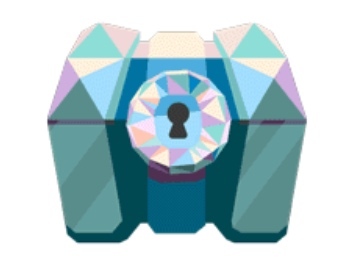 Visit the promotion page at Casumo to learn more about the chests and the draws, and make sure to read the full bonus terms and conditions.